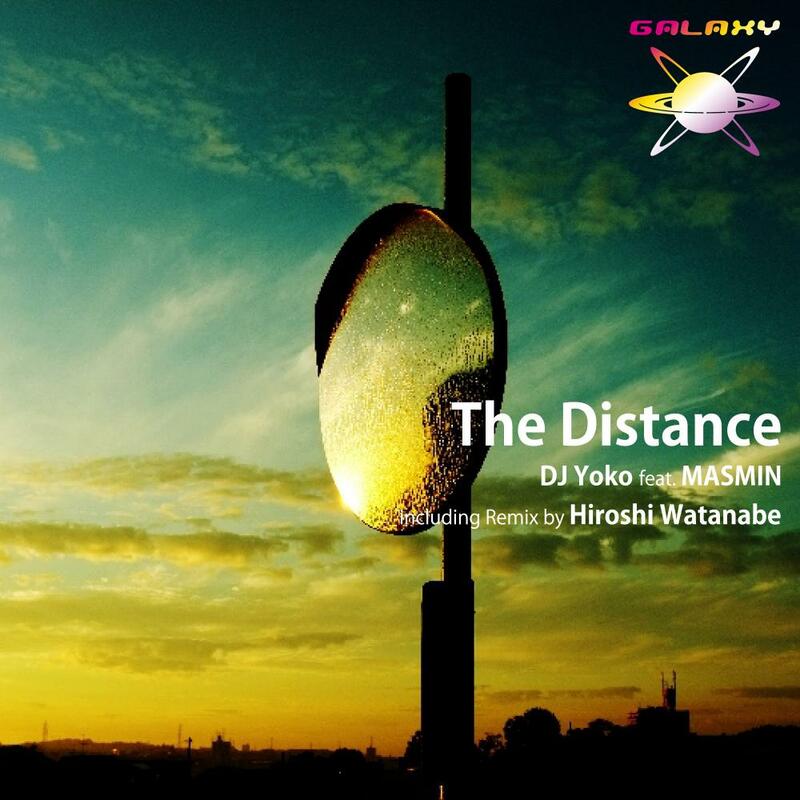 Here this is a single cut of 「The Distance」. A famous track from the 1st album of DJ Yoko 「Fragments」. Progressive House tracks with vocal of MASMIN. this tracks echo in listener’s mind. it is thick sound like his tracks in recent years. This release gives both Listening and Floor DJ’s impression. It is just a work suitable for opening in 2013 of GALAXY RECZ!! Hiroshi Watanabe Remix is cool! thank you. Melodic stuff for the 4am moments. HIroshi Watanabe Remix for me! And, I like Masimin’s vocal! like both dreamy stuffs!try to play it! Original Mix is Like! Nice Work, Yoko!